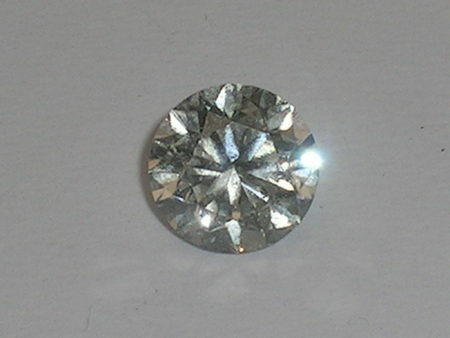 Loose Diamond, 1.50Ct Round G SI2 Diamond E.G.L. 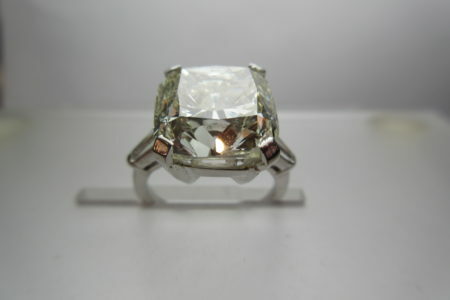 Cert. 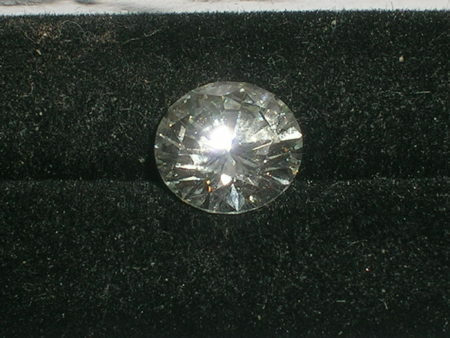 Loose Diamond, One 1.52Ct Round F VS2 Diamond E.G.L. Cert.